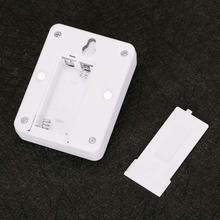 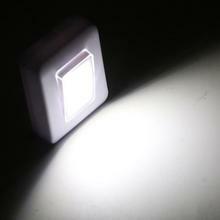 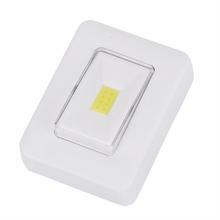 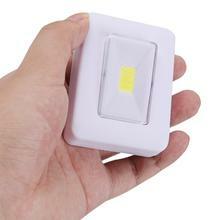 Portable tap light operates like a standard household light rocker switch. 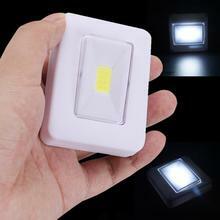 It is also perfect to keep the house around in blackout and nighttime use. It comes with magnetic base which makes installation a breeze.You can also fix it with a screw, power by 2 x AAA battery (not Included). 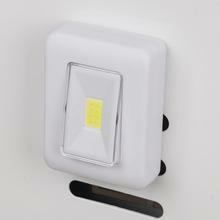 Safe for a kid’s children room or a baby nursery because there is no electrical wiring. Rugged are built to withstand outdoor recreational use in all weather,Durable ABS, no glass, shock and water resistant IPX4 standard. This innovative switch night light allows you to easily add a bright light to any space – great for bathrooms, children’s rooms, garages, closets,pantries, tools sheds and RVs.